The image shows three important measurements to help you decide the proper/correct size of horseshoe to buy. Measurement A is the width of the hoof. Measurement B is the length of the hoof.  NOTE: For the most accurate use #C. The shape of the shoe may render the right width and length but will change when you modify the shoe. Measuring the hoof perimeter from heel to heel will give you enough horseshoe to do the job regardless of shape. 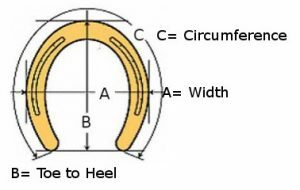 Measurement C is the circumference of the hoof from heel to heel. When calling for information on horseshoes, please have at least measurement "C".